Peninsula Publishing publishes and sells technical books in the subject of acoustics: architectural acoustics, noise control, psychological acoustics, room acoustics, signaling processing, underwater acoustics, underwater transducers, sonars and antisubmarine warfare. Acoustics is our passion! We publish 22 book titles which are posted on this website. We are both acousticians and publishers. We produce first rate books in the subject area of acoustics and we are looking to expand our offering. 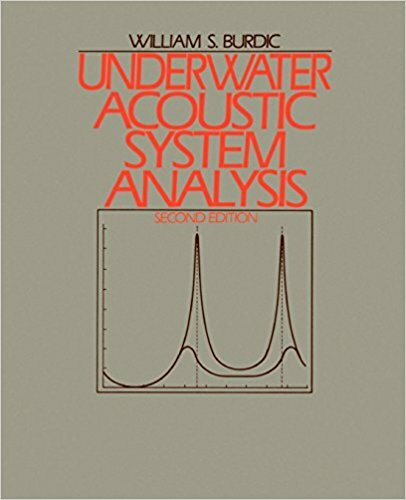 Ideas to for us to publish worthwhile out-of-print books dealing with acoustics. Even if you are not sure that your suggestion would be feasible or practical, do email or telephone us with your idea. We will further research the idea and give you feedback. Possible improvements or new functions to our website. We welcome your ideas. And we also need to be alerted as to difficulties you’ve encountered using our website. Suggestions as to possible authors who might write a book on new technology and insights in any of the varied subjects under the umbrella of acoustics. This website has just been updated in the first phase of a multi-phase building of this site into a focal point for all the sound and vibration community to visit for information on ALL publishing houses’ books dealing in our technical subject area. Peninsula Publishing has been publishing classic books in the subject of acoustics since 1975. 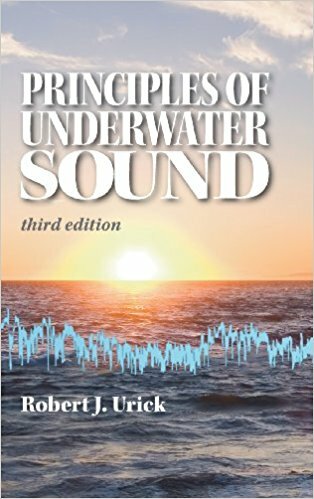 Our two best sellers are Robert J. Urick’s Principles of Underwater Sound (third edition) and William Burdic’s Underwater Acoustic System Analysis (second edition). Go to our CATALOG page to browse through our other book titles.